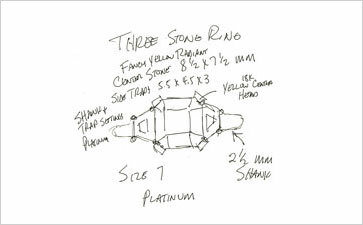 You start by sending us a pencil sketch, photograph, written instructions or an actual piece to work from. We will then call you to clear up any questions we have about various design aspects. 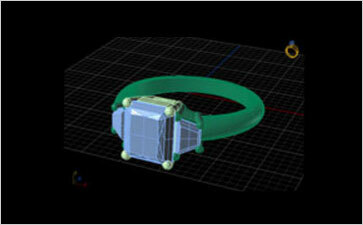 We will create a CAD model, often sending you a screen shot during the process, making sure we are on the right track. 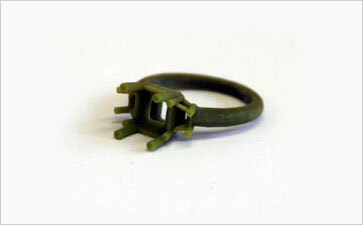 On final approval we will produce a model for you that will then be used to make your finished piece. After the CAD work is done we will furnish you with photographic renderings of the piece for final approval. We can also provide you with a “movie” of your piece on a turntable to present to your client.